There is no doubt that drinking water is the best thing you can do for your body. Staying hydrated is a must for your body and brain to work at its best every day and having easy access to fresh water encourages you to drink more. Thank goodness for companies like Brita water filters that make drinking clean water affordable and easy. I got my first Brita pitcher a couple of years ago. I keep it on the kitchen counter next to my coffee maker so I can easily make my coffee with fresh clean water. It really does improve the taste of your coffee! Plus, my Brita pitcher encourages me to drink water, because it’s right there to remind me. So, is it really better to filter your own water? YES! There are so many reasons that you should choose a water filter system for your home. Whether it’s a faucet, pitcher, or bottle filter system, you’re doing the best for your body and the environment. There are nasty contaminants (yuck) in our tap water that a filter system can take out. Plus, filtering your own water cuts down on the waste of purchasing plastic water bottles that may go into our landfills if not recycled properly. 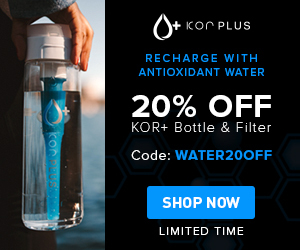 Water filters are good for your body and the planet! What I love about Brita is not only their filter quality (BPA free and NSF certified), but they are also affordable and easy to purchase. You can find them at most big box stores and on Amazon. Brita can get you on your way to drinking more water ever day with filter products that easily fit into your lifestyle. This is the Brita pitcher that I’ve used for over a year, and I have been very happy with. It doesn’t take up much space and has an indicator light to help you remember to change the filter. The larger 10 cup size is great for families or if you drink a lot of water everyday (like you should). Brita Grand has 6 cool color options to match your style. 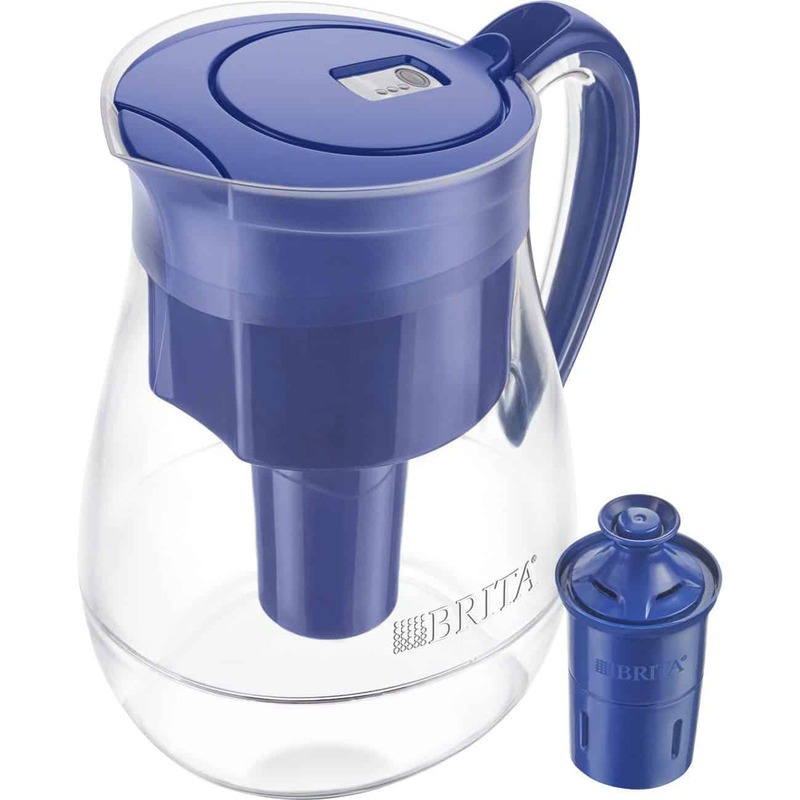 This great big 18 cup Brita dispenser is perfect for the fridge shelf or out on your counter. 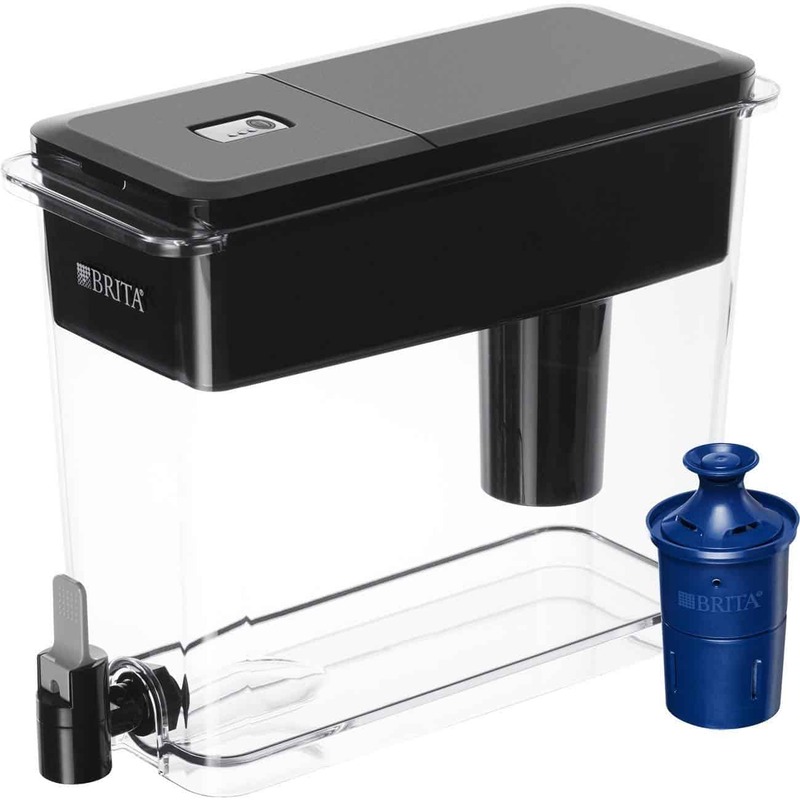 It features a narrow space efficient design, flip top lid for easy filling, and easy flow spigot. The newest Brita Ultramax has the filter change reminder light and comes with the Longlast filter (3x longer filter life). 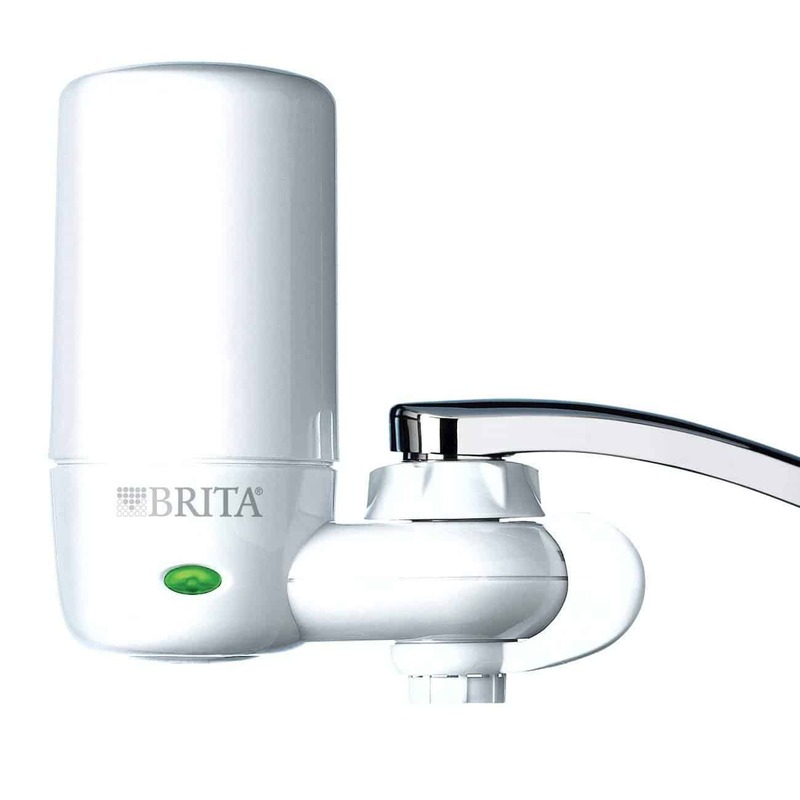 The Brita faucet filter will filter up to 100 gallons of tap water and remove 60 contaminants such as lead and chlorine. It attaches easily to your sink faucet (no tools required) and will give you clean cooking water. The Brita Complete has 3 spray options and a filter change reminder light. 4. Brita Premium Filtering Water Bottle 26 oz. 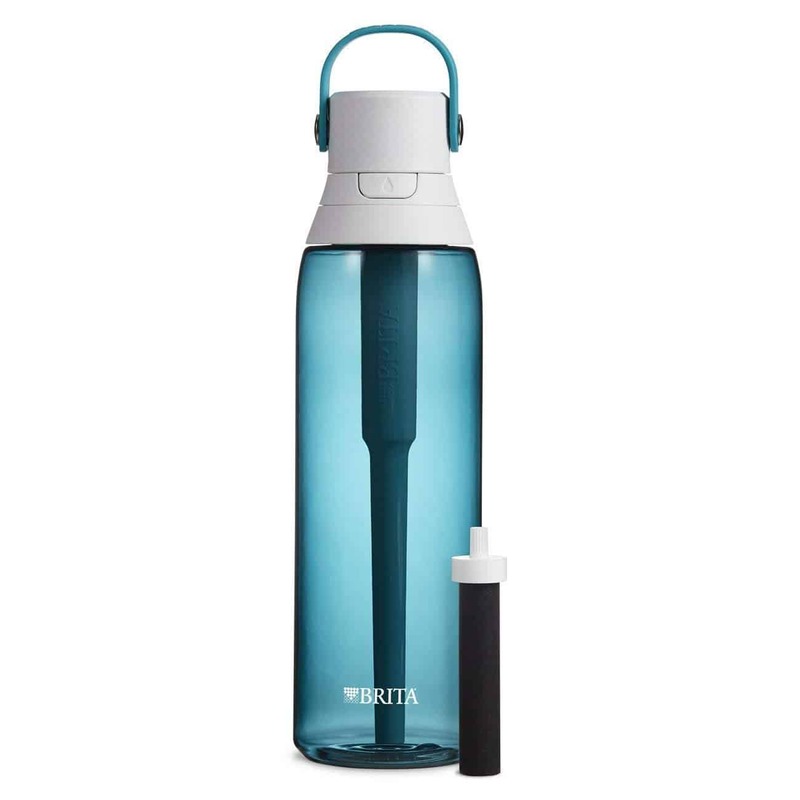 Take your filtered water on the go with the stylish Brita water bottle. It holds 26 ounces, has a leak proof lid, easy sip straw, convenient carry handle, and is top-rack dishwasher safe. There are 6 great colors to choose from and also a stainless steel option. 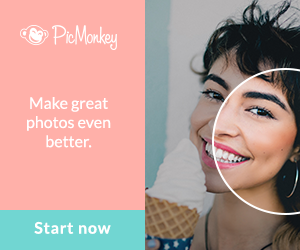 Looking for more style in your pitcher and a longer filter life? 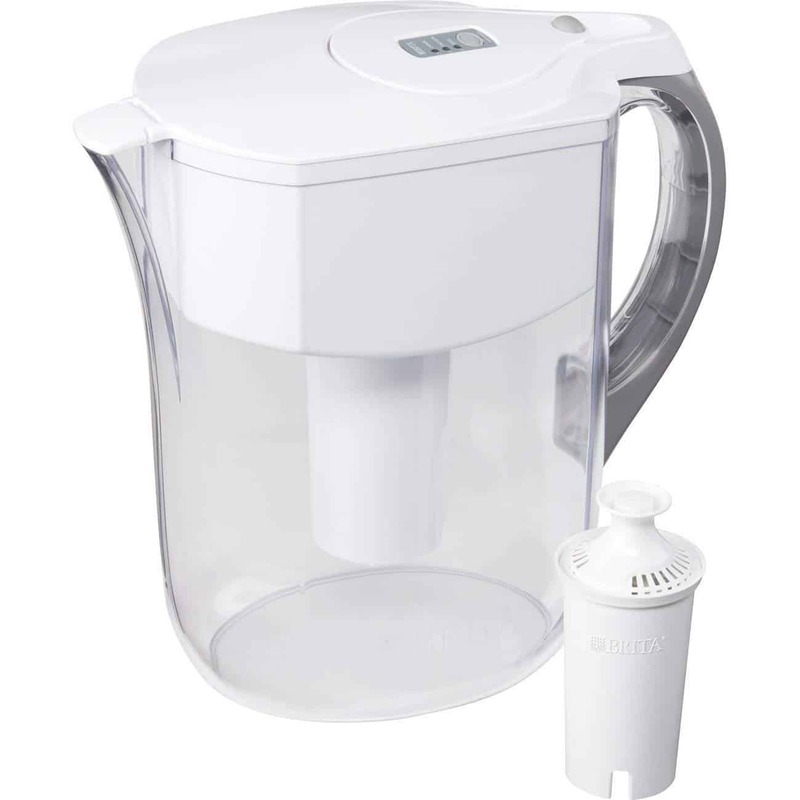 The Brita Monterey 10 cup pitcher offers a stylish, attractive shape and Brita’s Longlast filter that will last 3 times longer. You get the electronic filter light indicator, plus 4 great color options. Remember, your water goal each day is half your body weight in ounces. This may be hard, but your body will thank you for it and you will most certainly feel the difference in your health and well-being. If drinking a lot of water is a challenge for you, then let’s make it a real one! Check out my free bonus challenge below to jump start your healthy new habit. 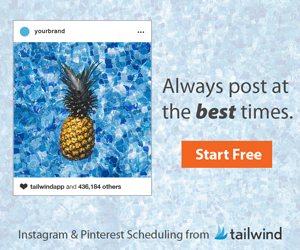 Comment below…. I would love to know how you’re doing with your goals. Cheers! Is Your Tap Water Hiding Something?